Shannon Snaile's transfer last July key to Sooners' success. Shannon Saile is currently leading the Big 12 with a 12.66 strikeouts per game average. Photo: Oklahoma Softball. Remember last year when many thought Patty Gatto's Oklahoma Sooners would be in a rebuilding mode after losing All-World pitchers Paige Parker and Paige Lowary to graduation? Yea, we don' either, because OU doesn't rebuild, they reload. With a proven talent in Mariah Lopez returning, all the Sooners did was go out and pickup Shannon Saile (Florida International) and Guiselle Juarez (Arizona State) via the transfer route and it's worked beautifully so far as Oklahoma is currently #2 in our Week 10 Power Rankings with a 35-2 record and is looking as strong as ever. It was last summer when the first of the two outstanding transfers--Saile--announced that she would be moving to Norman, Oklahoma and she's been a key part of the Sooners' success this year as she's 7-1 (Juarez is 15-0, Lopez is 13-1, so pick your poison when it comes to which pitcher opposing teams get to face) with 91 K's in 19 games. Saile is also leading the conference with four saves and is 4th with a .154 batting average allowed to the opposition. Shannon Saile: soon to be a Sooner! 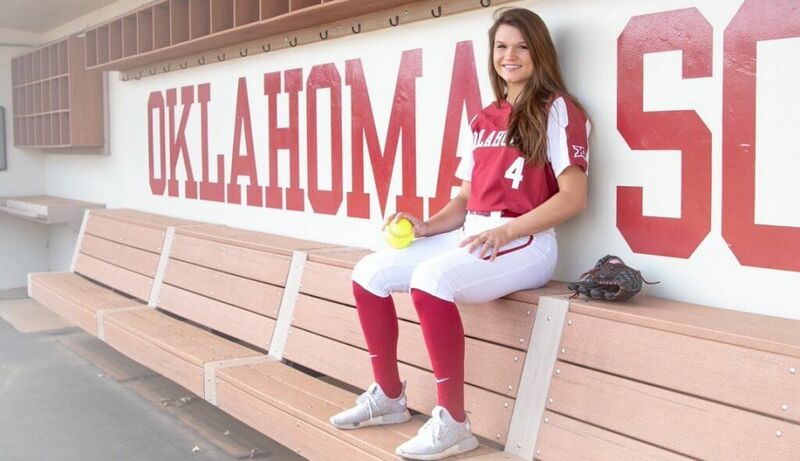 Sometimes the best pick-up of talent isn’t an incoming high school or junior college recruit, it’s a transfer and Oklahoma scored a big one this week when two-time 1st Team All-Conference USA pitcher Shannon Saile decided she’d become a Sooner after two stellar seasons at Florida International University. 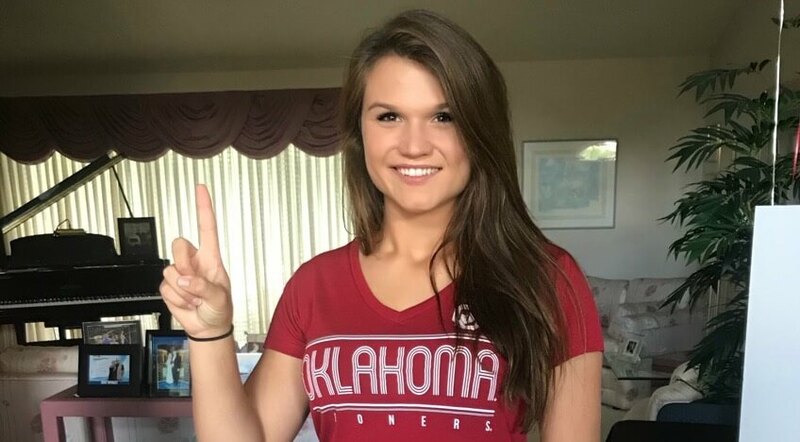 It will be officially announced on Monday by the Big 12 school, but Extra Inning Softball spoke with Shannon today and she confirmed that she’ll be pitching at OU for the next two years.